movie with the title WWE Raw, story about WWE Raw is a professional wrestling television program that currently airs live on Monday evenings on the USA Network in the United States. The show debuted on January 11, 1993. WWE Raw moved from the USA Network to TNN in September, 2000 and then to Spike TV in August, 2003 when TNN was rebranded. 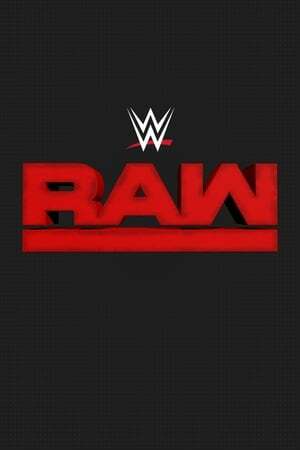 On October 3, 2005 WWE Raw returned to the USA Network. Since its first episode, WWE Raw has broadcast live from 203 different arenas in 169 cities and towns in ten different nations. As of the show's 1,000th episode, airing on July 23, 2012, WWE Raw has become a three-hour broadcast from two-hours, a format that had previously been reserved for special episodes.